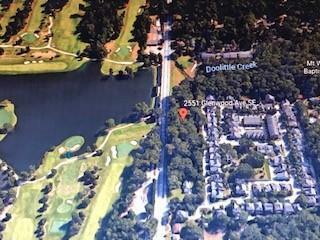 Here is your chance to build your dream home overlooking East Lake Golf Course! 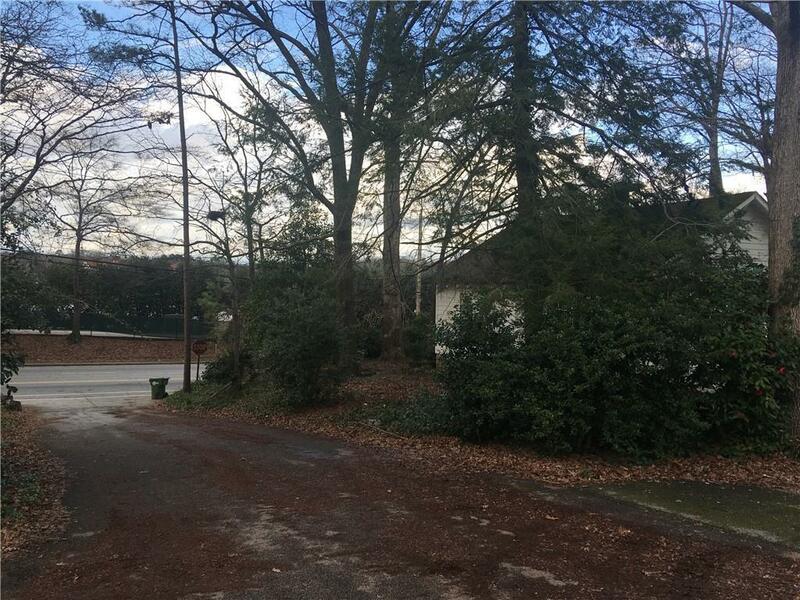 This level lot has side road access off Johnson Ave for easy access and potential for a detached garage. It sits high above Glenwood Road. 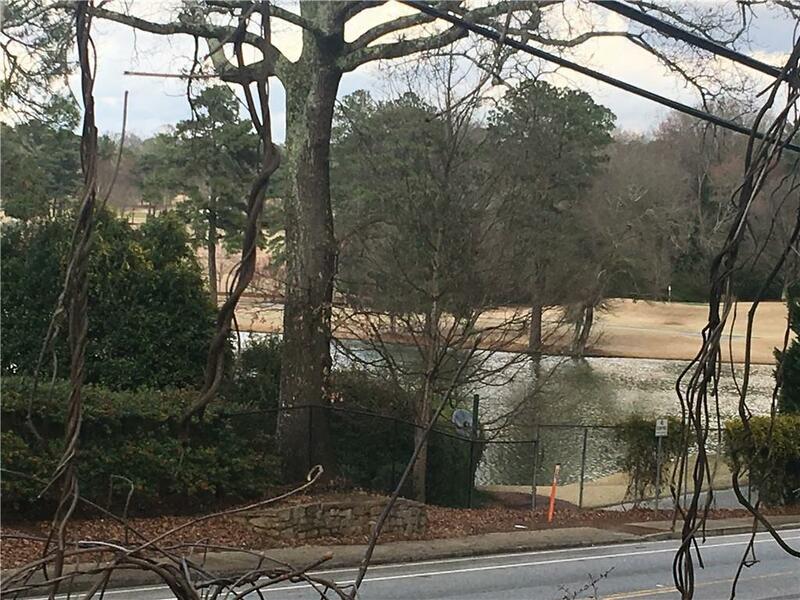 This lot in City of Atlanta would make an amazing location for a modern house with roof top deck or for a traditional build as well. 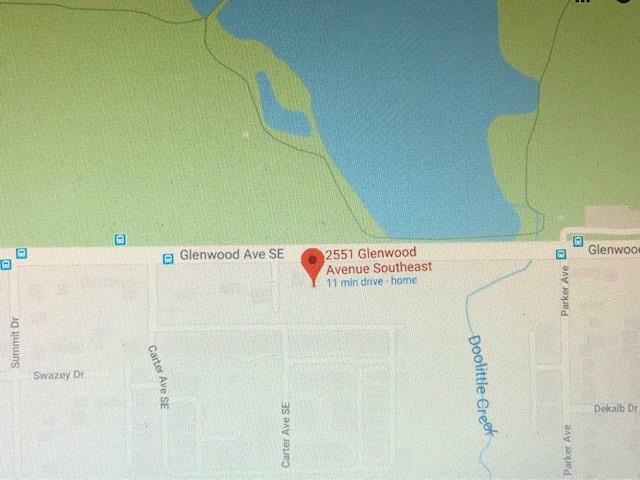 Johnson Avenue SE, which is a small public maintained road that is only accessible by 2 properties currently. Great location with easy access to I-20, shopping and much more. Drew Charter eligible!